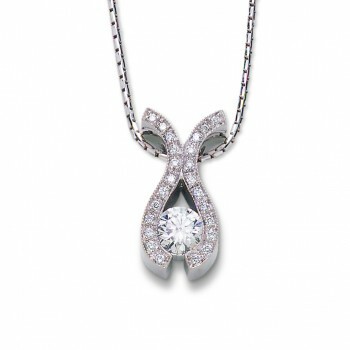 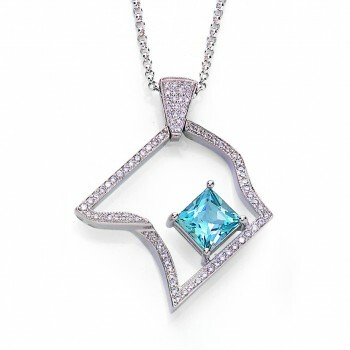 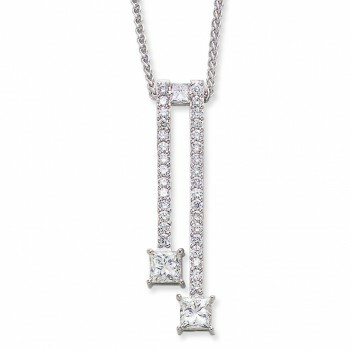 14 karat white gold vintage inspired diamond pendant. 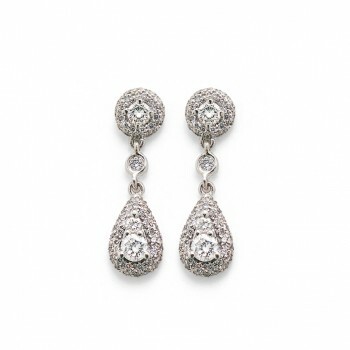 18 karat white gold vintage inspired diamond cluster fashion earrings. 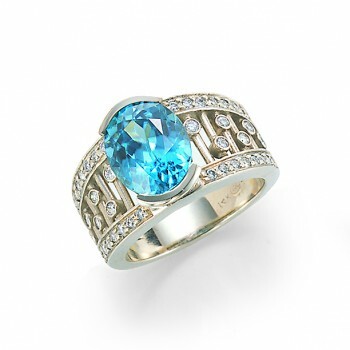 14 karat white gold contemporary fashion ring. 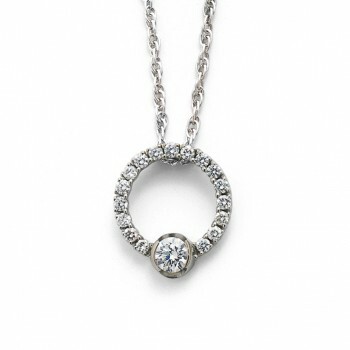 14 karat white gold contemporary pendant.